The cloud concept unfolds multifaceted services for the cloud-based applications. The breakthrough facilities such as storage, development, computing and networking resources inspire most of the enterprise-level businesses. The newest Bluemix by IBM unleashes virtues of “the clouds” . Its credibility induces the developers to develop, manage, and deploy the application on the cloud instantly. IBM envisioned Bluemix as handsome system to cater the needs and challenges the developers are combating, while empowering enterprises to control their resources more economically. And it is certainly more than that as the Bluemix platform is used to develop most demanding Internet of Things. The two on-demand technologies make an outstanding pair together. 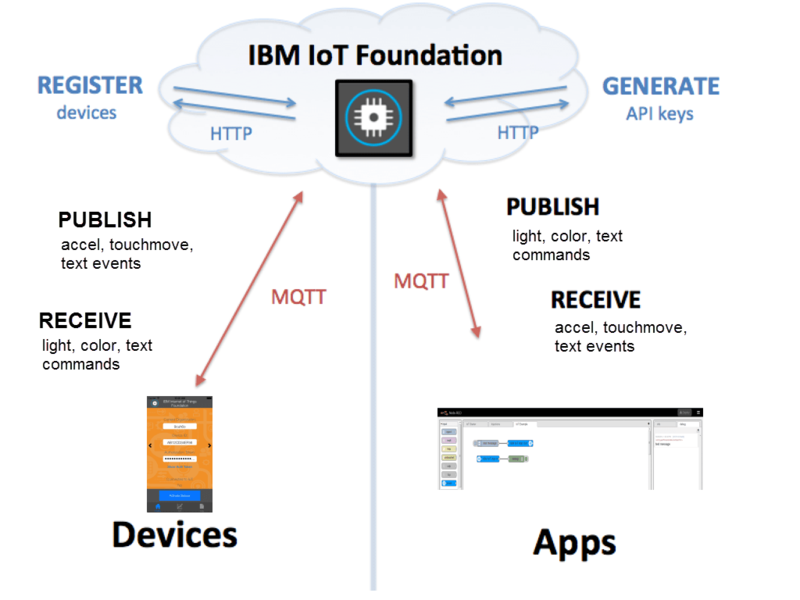 The permutation of the IBM IoT Cloud and IBM Bluemix calculates a complete cloud based key for the IoT apps. The sensor in the devices or the gateway sends the data securely to the cloud using open and light weighted MQTT messaging protocols. IBM Internet of Things Foundation acts as hub to which all devices are allied and managed, the data is stored here for recovery. The application created by Bluemix represents another cloud or a personal server to interpret the accessible data. Finally, the REST and Real-time APIs draw on secure APIs to connect the app with the data fetched from the device. A company called “SilverHook Powerboats” has already implemented the IoT Foundation service to analyse telematics for its real-time power boat. The IoT with Bluemix performs complex diagnostic investigation in real time on racer boats chasing faster on the waves. “Sogeti High Tech” in collaborating with IBM has developed a solution for smart building. The concept treats different rooms or floor of a building, as smartEngine gateways. These gateways are mounted with numerous sensors. The data signalled by the sensor is directed to IBM’s IoT Cloud by sending JSON over the MQTT Protocol. Bluemix application reads the data and processes it; the flow is configured per room discreetly. The data is consumed, stored and used to spark off the alerts. 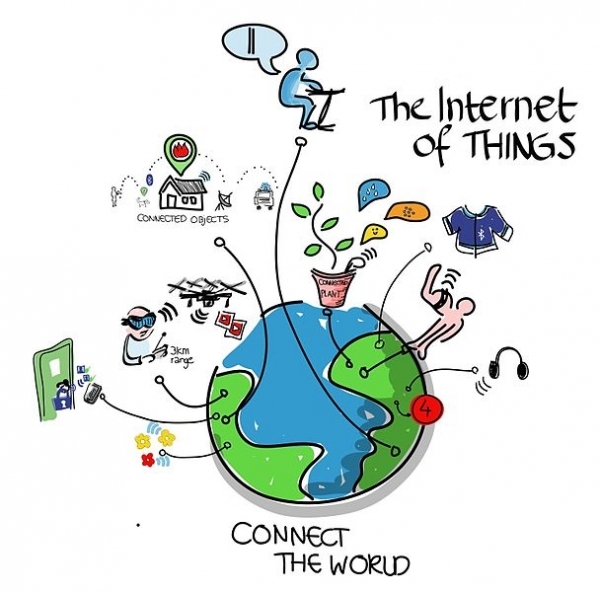 Bluemix has already proved to be the ultimate bounding partner of Internet of Things. The IoT has holistic openings for developers and users to connect their internet-enabled devices to the cloud. Next articleIt’s called Brillo, the underlying OS for IoT!